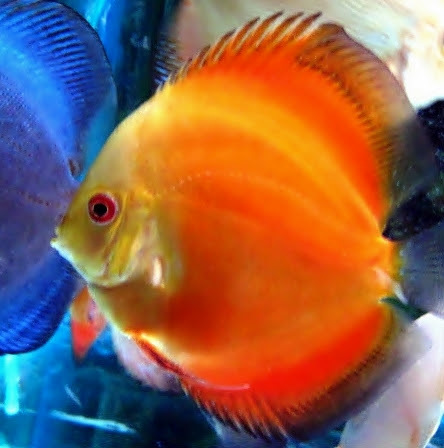 indianaquariumhobbyist.com Forums » Post 279267 » Re: A discus fairytale! 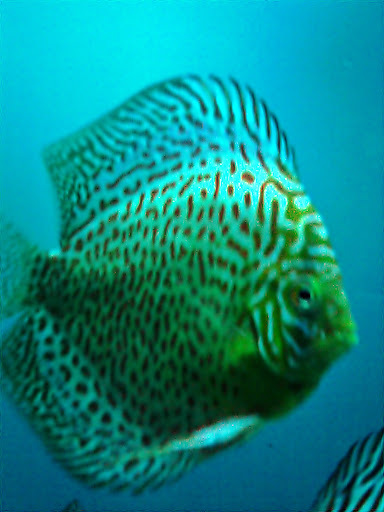 http://indianaquariumhobbyist.com/community/ :: View topic - A discus fairytale! Posted: Wed Feb 01, 2012 11:06 am Post subject: Re: A discus fairytale! just a little query.from where did you colelct those amazing drifts? Posted: Wed Feb 01, 2012 12:00 pm Post subject: Re: A discus fairytale! Tank specs and, water changing and feeding regimen please? Posted: Wed Feb 01, 2012 12:26 pm Post subject: Re: A discus fairytale! Posted: Wed Feb 01, 2012 12:29 pm Post subject: Re: A discus fairytale! Posted: Wed Feb 01, 2012 12:38 pm Post subject: Re: A discus fairytale! Thank you friends for patiently following the proceedings so far! Conducting a storyline based on the current lot of around 10 fishes is truly a tough ask. I would request my friends to forgive me if some characters from my archives are included to complete the story. but Alisha's charm drew suitors from many faraway Kingdoms. Posted: Wed Feb 01, 2012 3:12 pm Post subject: Re: A discus fairytale! Posted: Wed Feb 01, 2012 4:06 pm Post subject: Re: A discus fairytale! Nice presentation of Beautiful discus . Posted: Wed Feb 01, 2012 4:43 pm Post subject: Re: A discus fairytale! 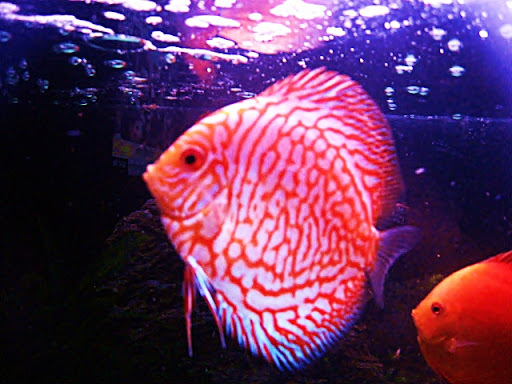 Very Good discus’s, I like the red ones!!! I will never mind if these beauties comes in episodes. Treat to Watch!!! Posted: Wed Feb 01, 2012 4:47 pm Post subject: Re: A discus fairytale! Posted: Wed Feb 01, 2012 4:49 pm Post subject: Re: A discus fairytale! Posted: Wed Feb 01, 2012 5:32 pm Post subject: Re: A discus fairytale! Posted: Wed Feb 01, 2012 8:42 pm Post subject: Re: A discus fairytale! Posted: Wed Feb 01, 2012 10:07 pm Post subject: Re: A discus fairytale! Posted: Thu Feb 02, 2012 12:02 am Post subject: Re: A discus fairytale! Posted: Thu Feb 02, 2012 11:44 am Post subject: Re: A discus fairytale! Young blood from within the Kingdom were unfazed by the presence of those mighty foreigners. They never failed to put up a great show before their beloved Princess during the Aquarian festivals. Even the teenaged Rosario never failed to show off his true colours before the Princess!